For over 20 years, All Jersey Systems has provided exceptional mechanical and construction services to NJ residents and businesses, serving Monmouth, Middlesex, and Northern Ocean Counties. From residential HVAC and plumbing care to commercial electrical service and Green Building Techniques, our skilled technicians bring you precision, craftsmanship, and complete satisfaction. We strive to perform each task correctly the very first time so that you can rely on our business for the long haul. Whether it’s a small project, a massive overhaul, or a 24/7 emergency visit, the team at All Jersey Systems works hard to ensure that your home or business runs safely and efficiently. 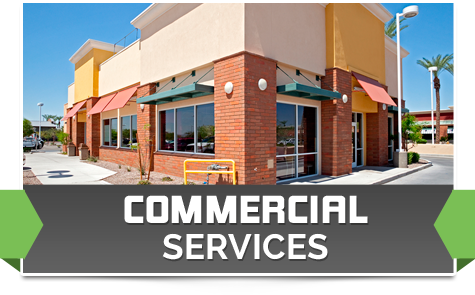 Households and businesses alike depend on All Jersey Systems for expert mechanical and construction services from helpful, knowledgeable technicians that always put customers first. Schedule Service: Set up a service call for your HVAC, electrical, plumbing, or other mechanical repair needs, and we’ll handle the rest. Set up an appointment today! Are you ready to experience the reliability of All Jersey Systems? 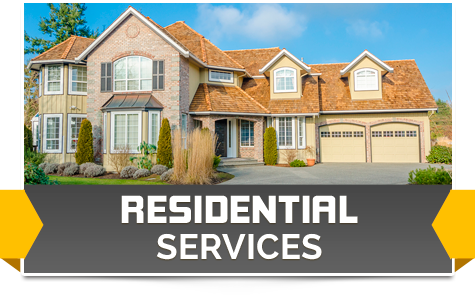 Review our collection of commercial and residential services, or schedule a service appointment. If you have any questions or concerns, contact us or give us a call at (732) 583-1204.